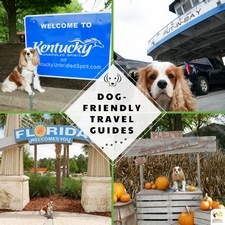 I like to provide a little catchup for those who are new to my blog. One of my soapboxes is to teach and remind pet parents to carefully evaluate each and every product they use for or on their pets. In the case of products that have an ingredient panel, this means flipping over the item and reading each and every ingredient listed in the product, not just the active ingredients. Once you get into this habit, you may actually start to get angry at how many nasty and toxic ingredients are actually in pet products. This is particularly true for dog grooming products and pet shampoo. “Natural” may not be as safe and pure as you thought. I’ve been working with 4-Legger since 2016 on various projects and dog shampoo reviews. In a nutshell, they are a brand I’ve come to trust and love. 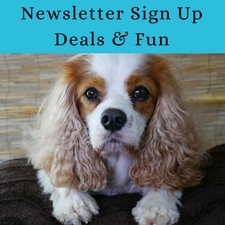 They do not use synthetic ingredients in their pet grooming products. That’s a really big deal in the grooming industry. Now, on to the review. 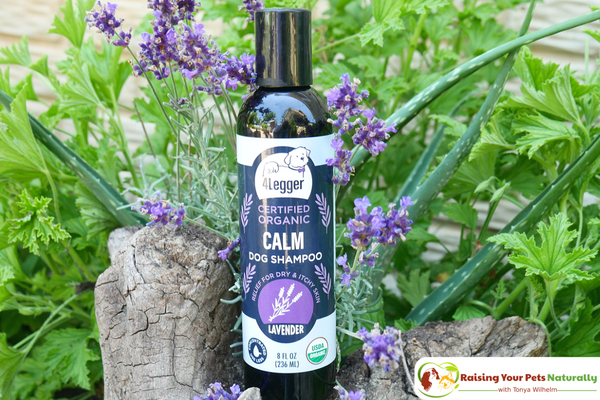 4-Legger’s Calm is a great choice for dogs with dry skin. 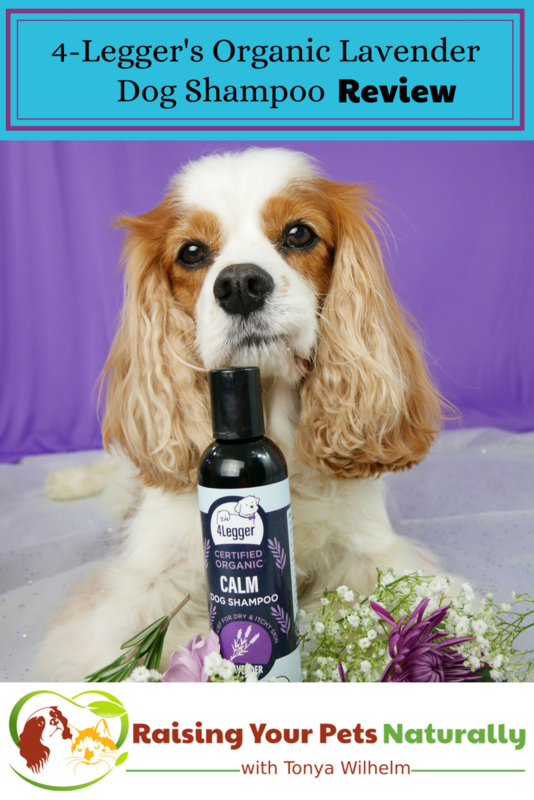 Their combination of organic lavender, organic calendula, and organic St. John’s wort provides a trifecta of relief for a dry skin on dogs. This combination helps soothe painful and inflamed skin while helping the skin to heal. Combining these organic essential oils with their organic aloe juice, organic vegetable glycerin, organic rosemary extract, and organic saponified coconut oil, shea butter, olive oil, sunflower oil, and jojoba oil for add additional soothing and moisturizing. Their new aloe line is the FIRST and ONLY aloe-based USDA Organic Dog Shampoo that meets the highest standards of the USDA to display the seal on the bottle. 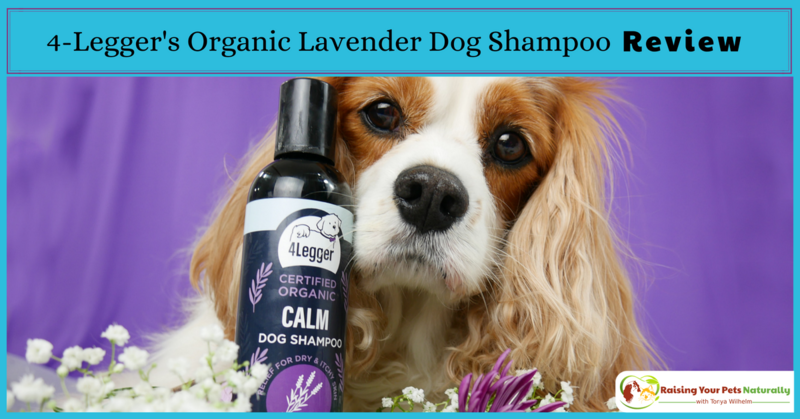 4-Legger Organic Lavender Dog Shampoo is beneficial for all skin types. 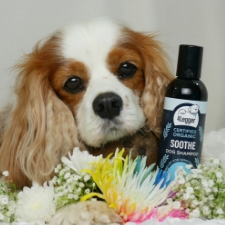 The organic lavender dog shampoo truly excels at providing relief from hot spots and skin inflammation. The organic lavender helps soothe sensitive skin, relieves itching, and helps heal inflammation. Organic lavender has great antibacterial, anti-fungal, antiseptic, and anti-inflammatory properties, and is often used to treat common skin disorders where it can help to reduce itching, swelling, and redness. What can I say? I love using 4-Legger products on Dexter. 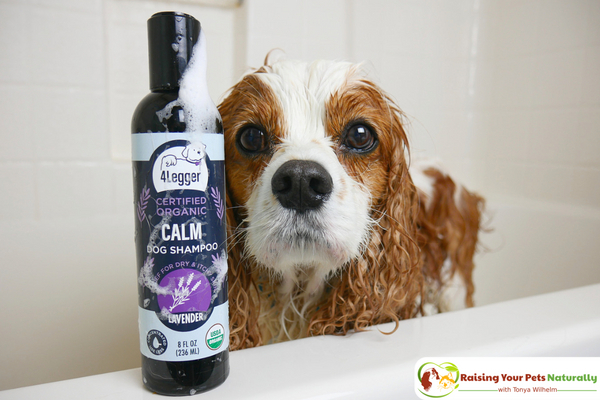 As I expected, 4-Legger’s USDA Certified Organic Lavender Dog Shampoo with Organic Calendula and Organic St. John’s Wort performed great! The lavender scent was very calming, and Dexter seemed to enjoy the scent, too. 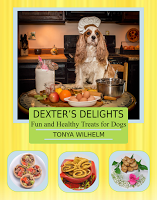 After fully rinsing and drying Dexter, his coat was bright, clean, and his whites were white and his reds were bright. He always looks so good after his 4-Legger baths. 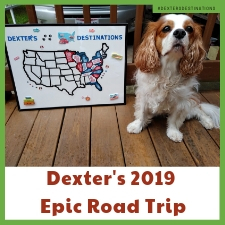 People are always petting and saying hello to Dexter, and about half of the people always remark at how soft and bright his fur is. I’m always so pleased with our results, but even more importantly, I know that 4-Legger’s dedication to synthetic-free, organic, and non-toxic pet grooming products is not just lip service, but their passion. 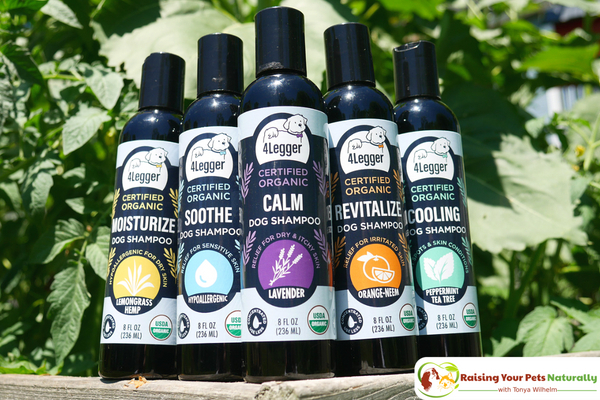 If you are looking for a natural and organic dog shampoo without any hidden ingredients, I can highly recommend checking out 4-Legger’s dog shampoo lines. 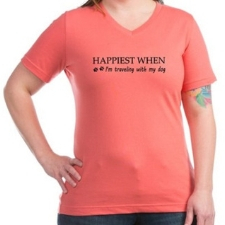 Order today with promo code RaiseNaturally20 for 20% off your first order. Head on over and don’t forget your 20% discount on your first order. How often do you bathe your dog? Tell me in the comments.